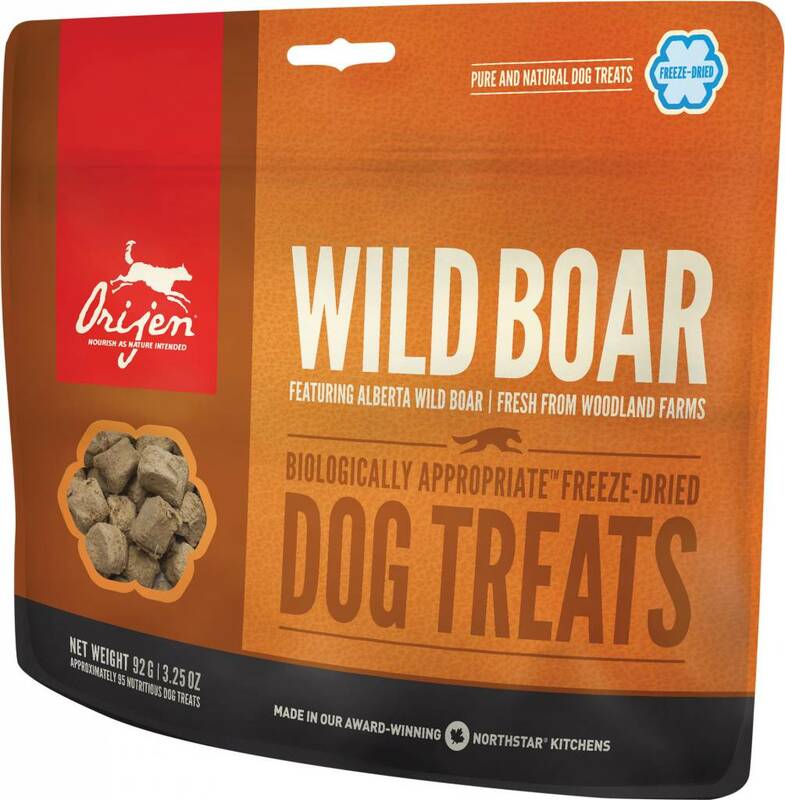 Made with 100% meat, ORIJEN treats feature a Biologically Appropriate™ protein content of 40%. LOW-GLYCEMIC - Your dog’s natural diet contains few carbohydrates, so why include them in his treats? That’s why we make ORIJEN treats free of any grains or carbohydrates – just the goodness and taste of pure and natural meat.